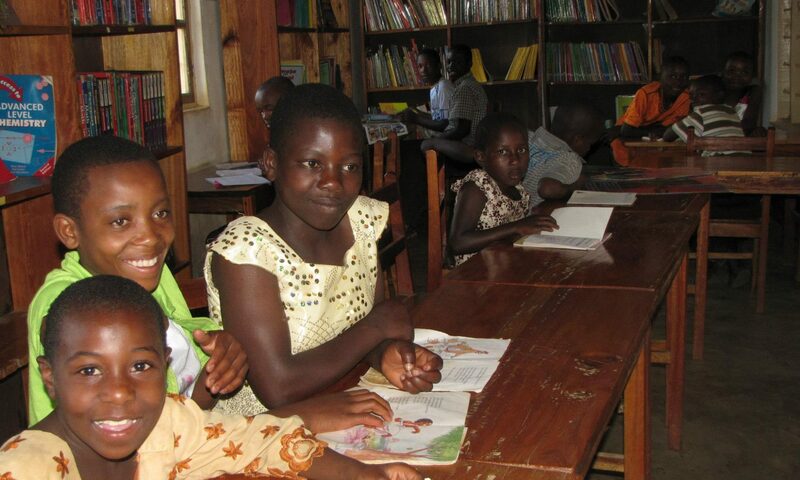 Due to the shortage of teachers in Tanzania, the United States Peace Corps sends volunteers to Tanzania to assist in the field of education, in addition to the volunteers it sends to engage in health and environmental education. The education volunteers mainly teach math, physics, biology, and chemistry in secondary schools, while also engaging in secondary activities. It was through the Peace Corps that the founders originally came to Tanzania. They all taught in southern Tanzania and between them also organized reading clubs, health clubs, soccer teams, physics competitions, girls’ conferences, health days, and income-generating projects at their schools and in the surrounding communities. After returning to the U.S. they wanted to continue their work in Tanzania and formed Tetea, which in Swahili means “to speak out strongly for someone” and is short for the “Tanzanian Empowerment Through Education Association.” The organization’s primary activity is to provide scholarships to qualifying students. It also works to develop learning centers in Tanzania.